In the West Texas heat, it’s important to make sure you are properly maintaining your roof. Check out these roofing tips for warmer months. Knowing how to care for your roof during the hotter times of the year will increase the lifespan of the most expensive part of your home, your roof. Spring brings showers…or as it goes here in West Texas, dust storms, heavy winds, and hail. As a homeowner, it’s critical to inspect the quality of your roof and to make sure it’s withstanding the weather. Things you should look for include missing shingles, dents, and exposed areas usually covered by flashing or ridge lines. 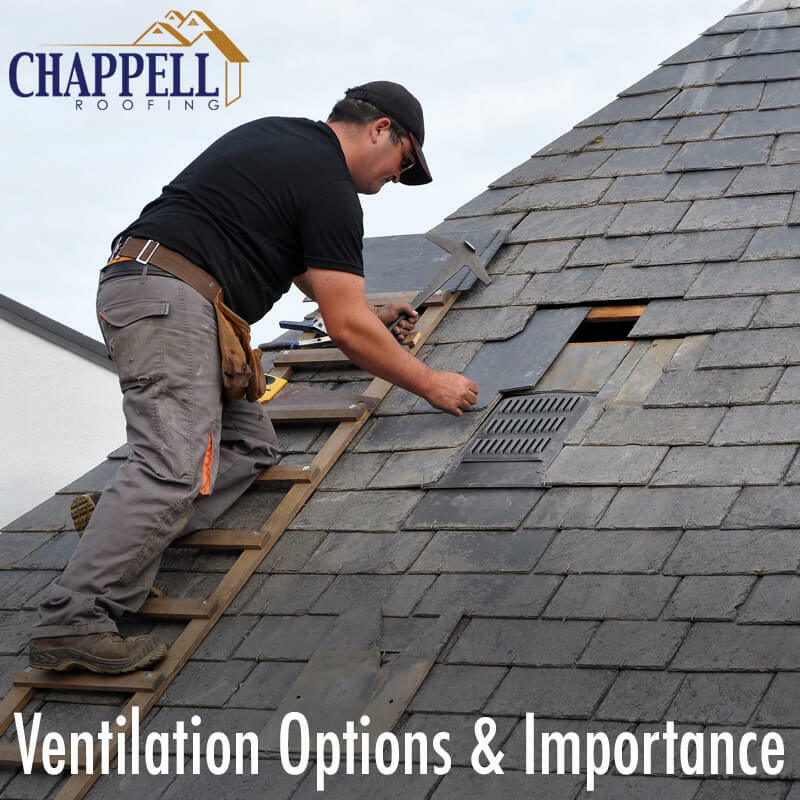 If you’re concerned about getting on your roof, be sure to give us a call…Chappell offers inspections to help you determine any problem areas. Make sure your gutters are consistently cleaned out. Leaves, asphalt particles, and (especially in West Texas) dust can clog gutters. Dirty or clogged gutters can create unnecessary pressure on your roof. In additional to allowing water to pool along the edges where your roof touches, fascia, eaves, and shingled edges can also get damaged from heavy storms. Warmer weather means branches, pollen, and little critters. It’s critical to keep all of these things away from your roof in order to maintain it properly. Many local trees, particularly mulberries and oaks, can leave tiny little presents on your roof in the form of pollen and acorns. Animal mating season usually coincides with rising temperatures, and you don’t want to let them find a way to use your roof as their nursery. This includes squirrels, birds, and sometimes even cats! Protecting your roof by closing off holes and making sure there are no chewed edges can definitely help. No one can help assess and prevent damage like a professional. We know you’re busy, which is why we offer free estimates, timed around your schedule. It’s important to keep your roof well-maintained and your home protected.